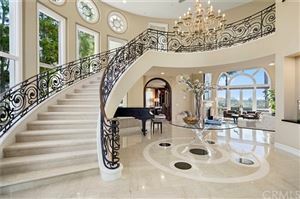 The Estates at Pelican Ridge in Newport Coast is one of the most desirable communities in the area. 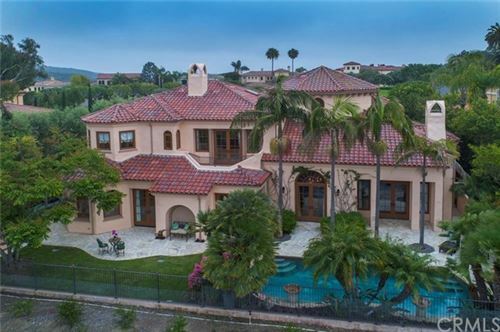 One of the newest planned developments within Newport Coast by the Irvine Company, Pelican Ridge Estates is conveniently located between Laguna Beach and Newport Beach. Pelican Ridge Estate homes provide easy access to the 73 toll road, John Wayne Orange County Airport and Fashion Island Shopping Center. 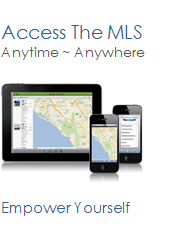 See all Pelican Ridge Estates Newport Coast Homes For Sale.